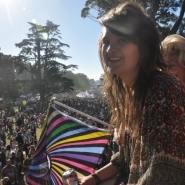 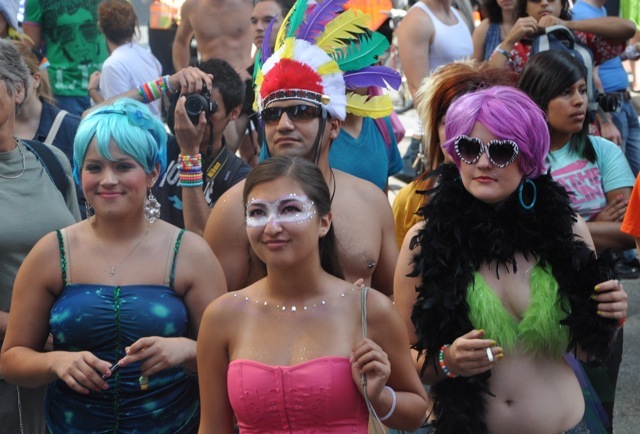 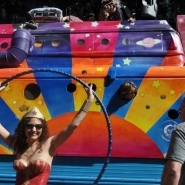 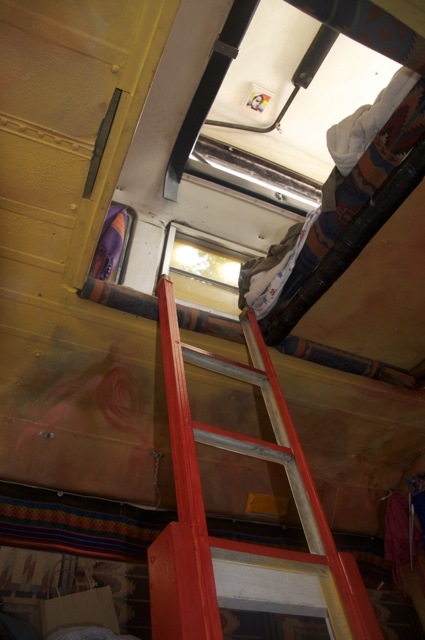 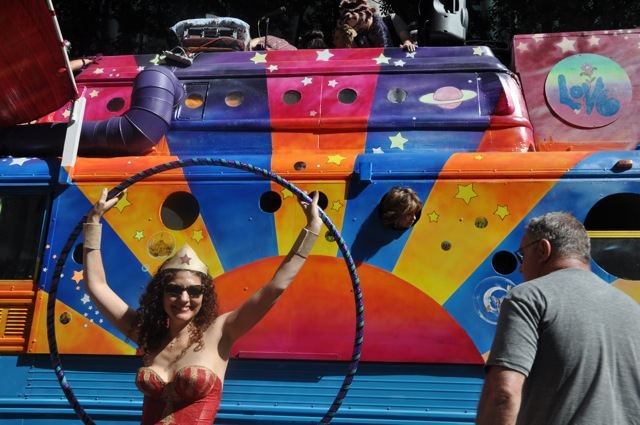 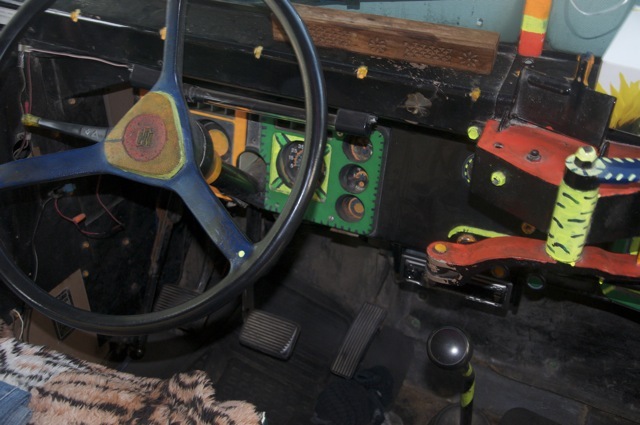 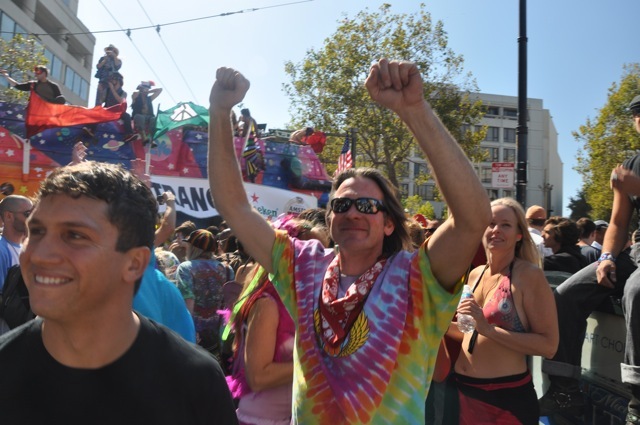 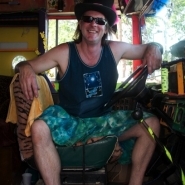 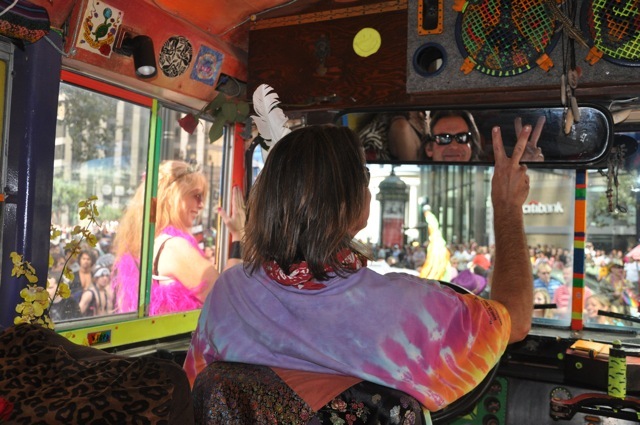 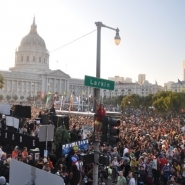 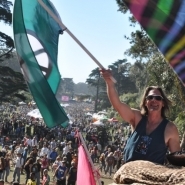 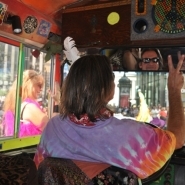 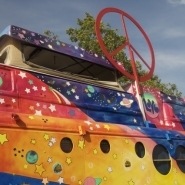 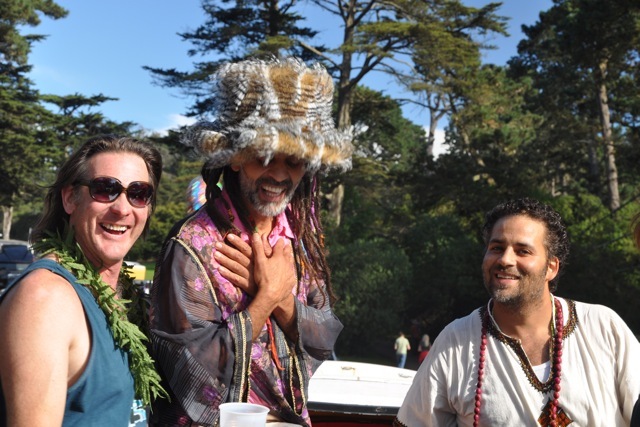 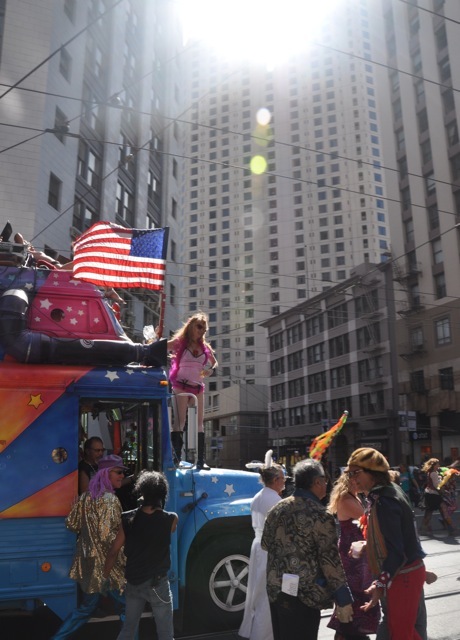 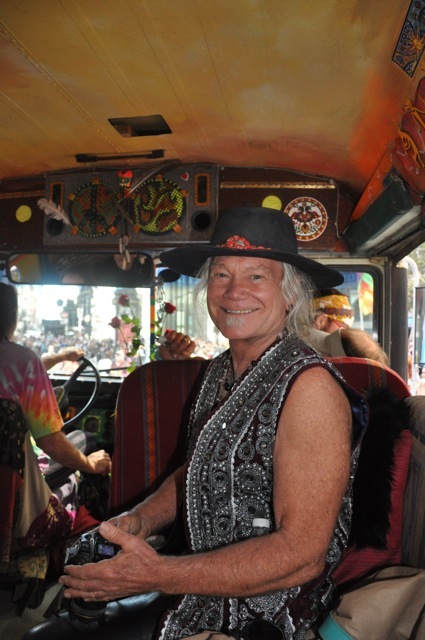 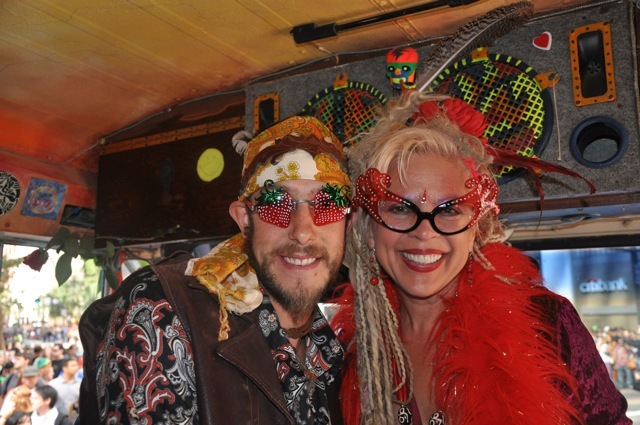 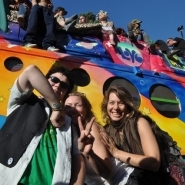 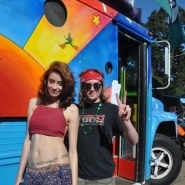 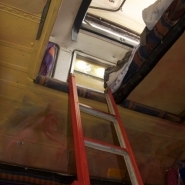 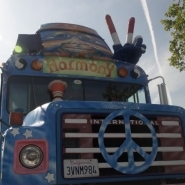 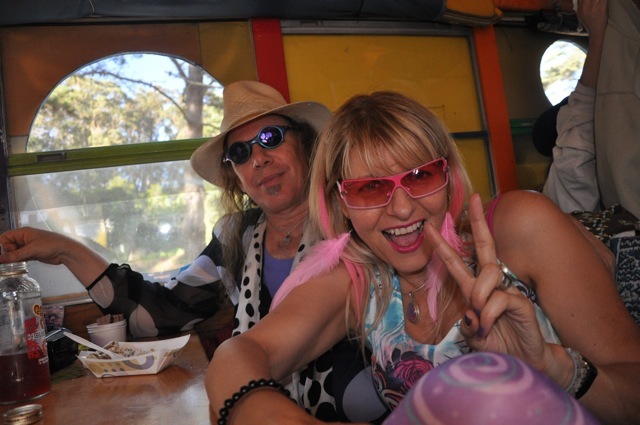 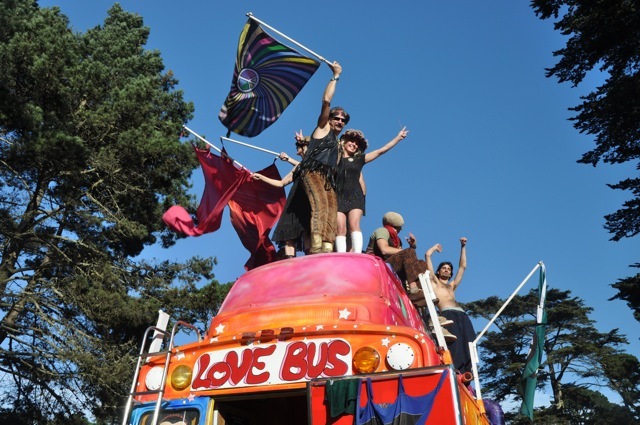 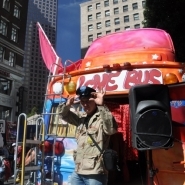 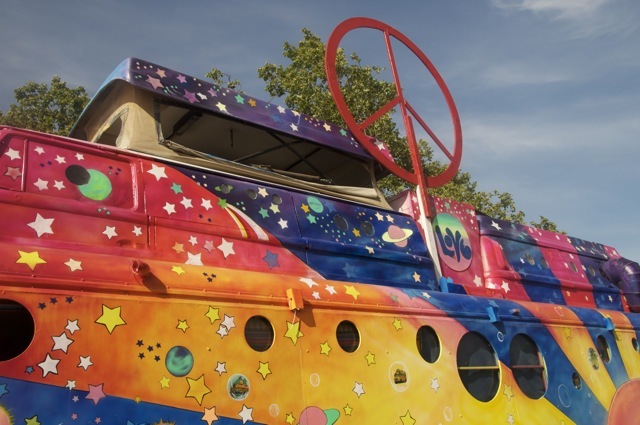 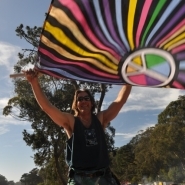 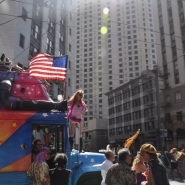 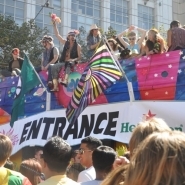 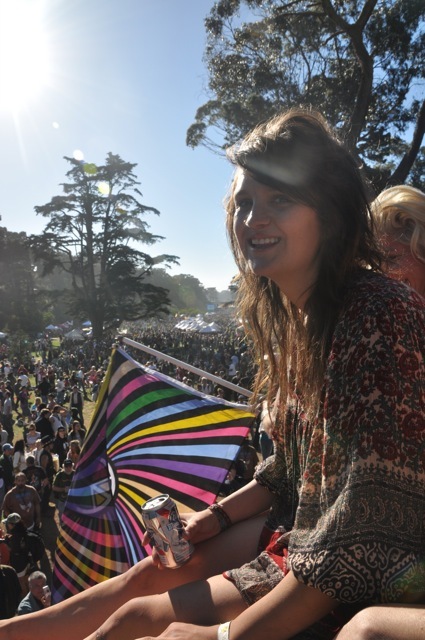 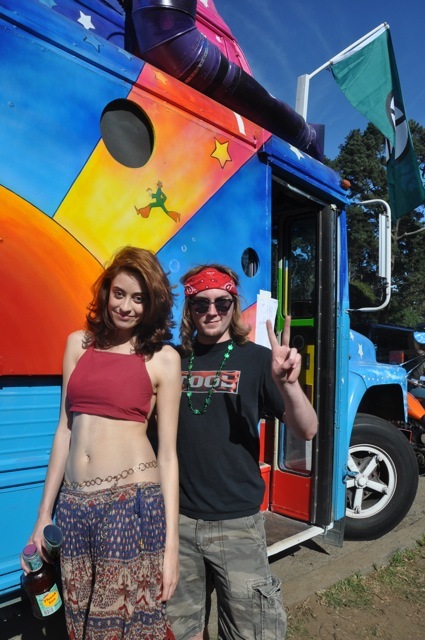 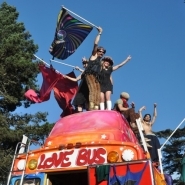 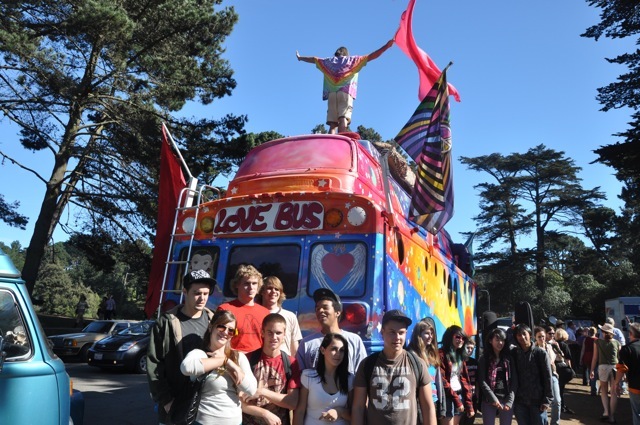 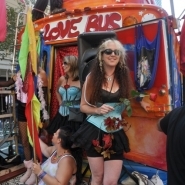 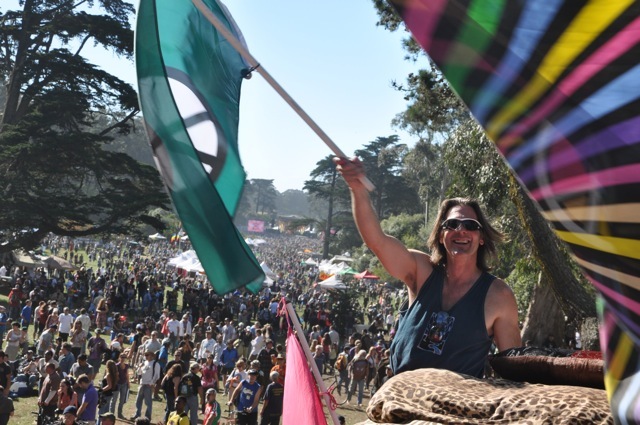 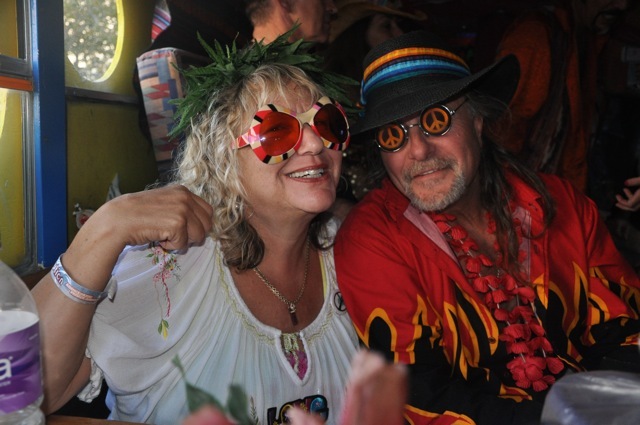 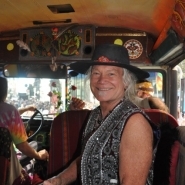 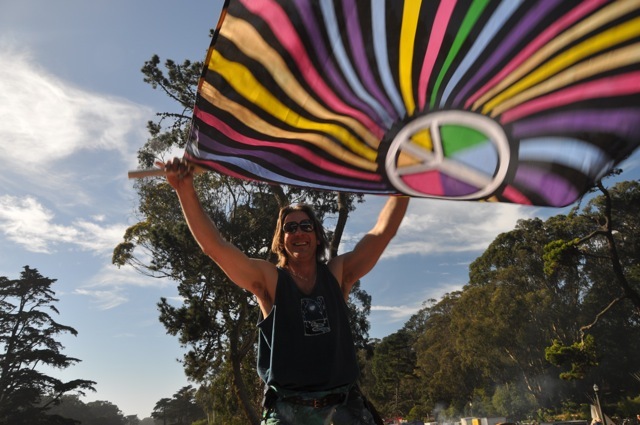 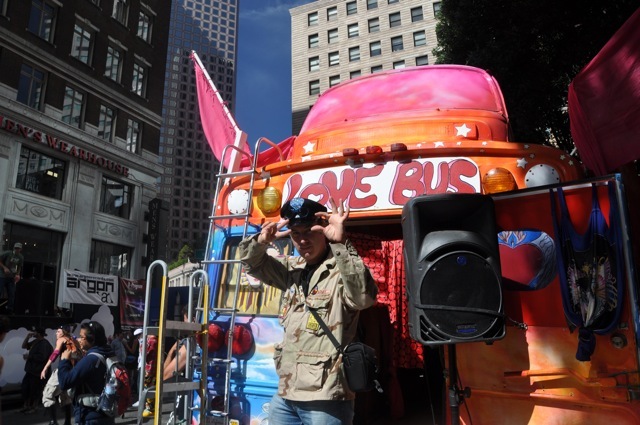 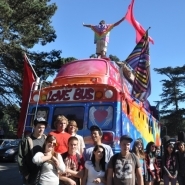 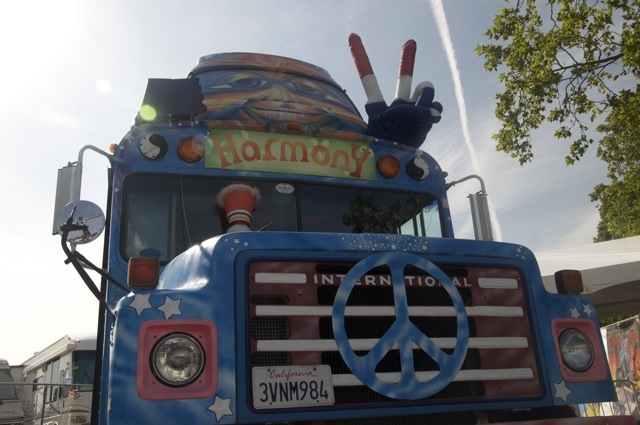 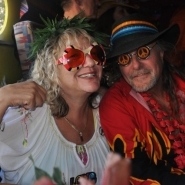 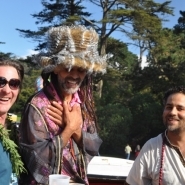 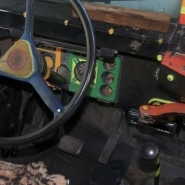 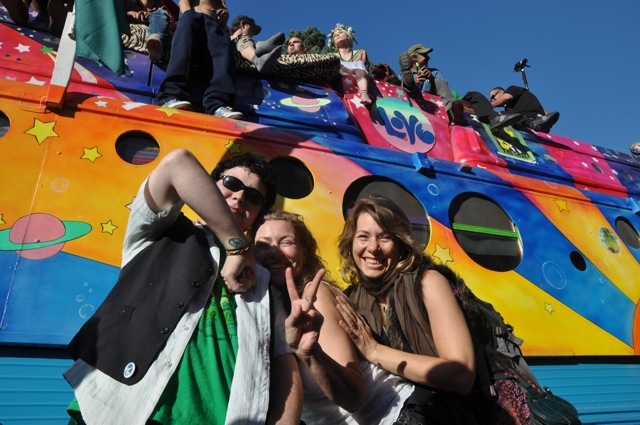 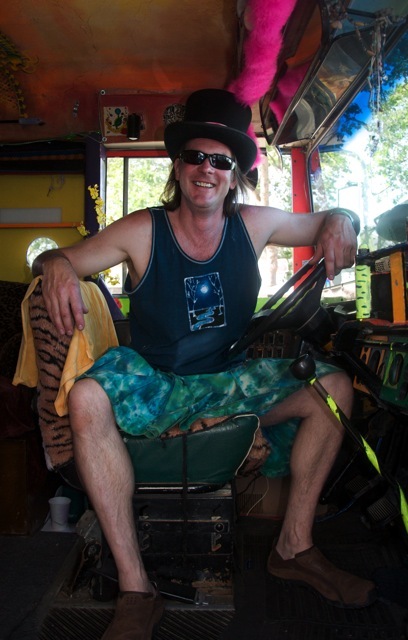 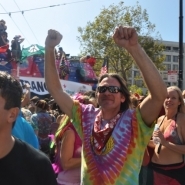 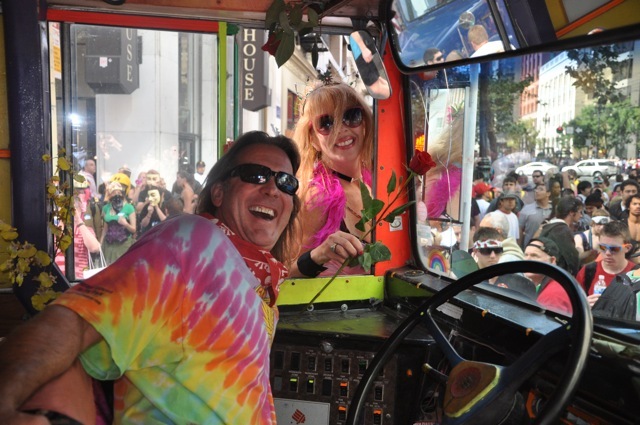 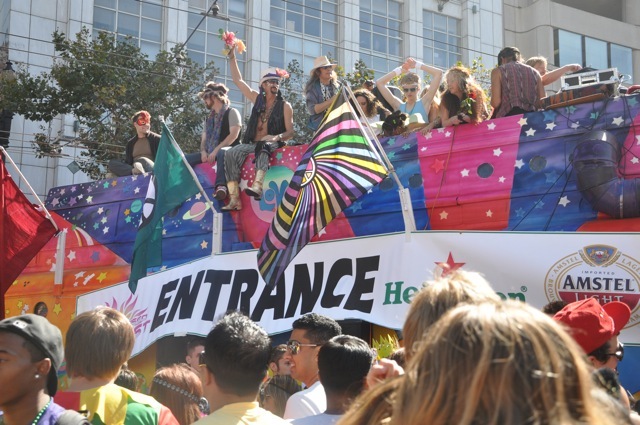 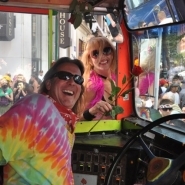 In April of 2012, the Magic Love Bus cast off from San Francisco with a crew of LovEvolutionaries on a three month coast to coast road trip that landed in Asheville, North Carolina on July 1st, 2012. 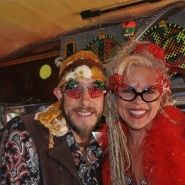 We believe that 2012 and beyond will be what we individually and collectively choose to make it. 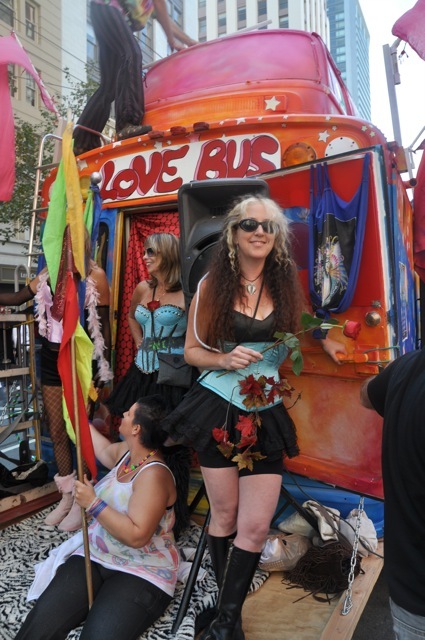 With the Magic Love Bus now on the East Coast, our intention continues to be to serve as a vehicle for conscious awakening by inviting people of all colors, creeds and beliefs to get on board for the LovEvolution (a revolution of evolution through love). 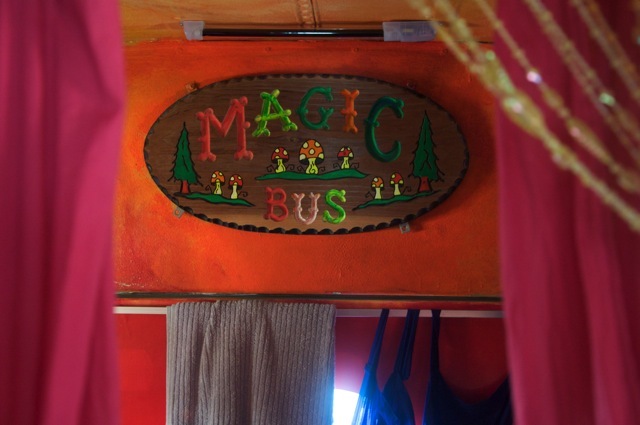 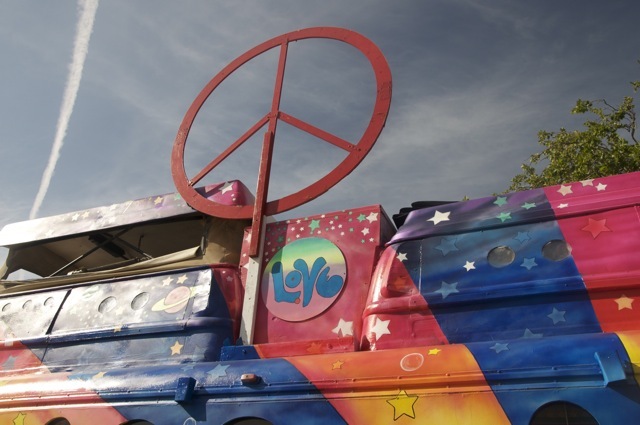 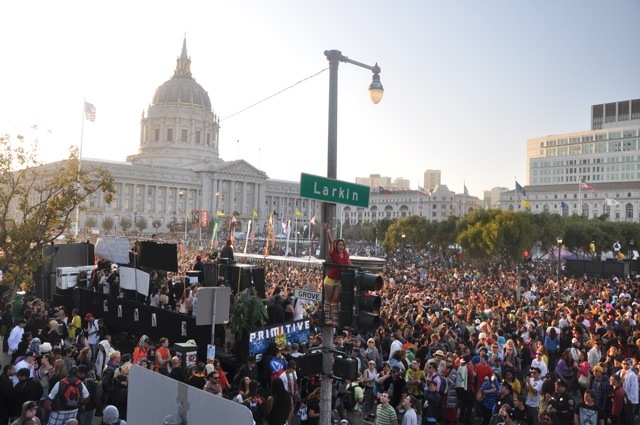 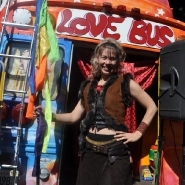 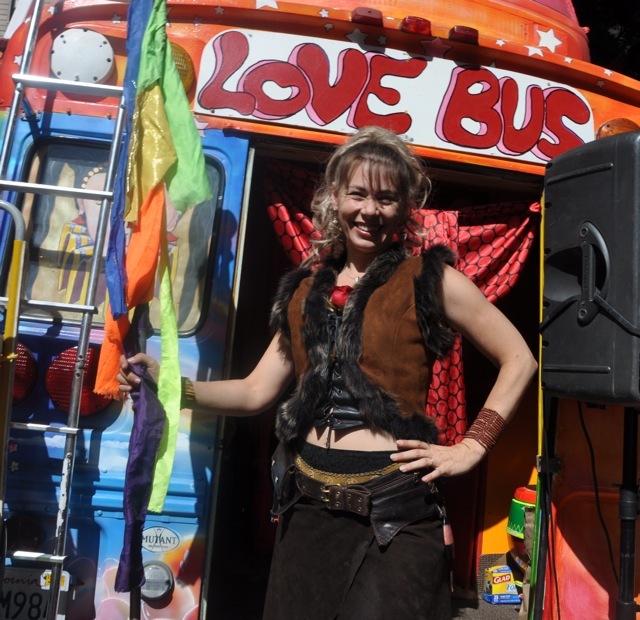 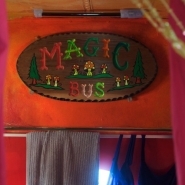 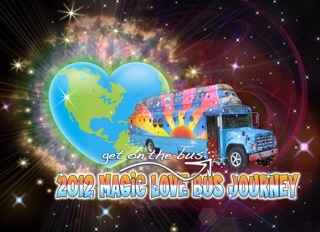 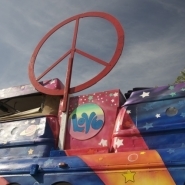 The below nine minute video features highlights from the “2012 Magic Love Bus Journey”, including the theme song of the LovEvolution written and performed by crew member Jennifer Youngs as we crossed North America.